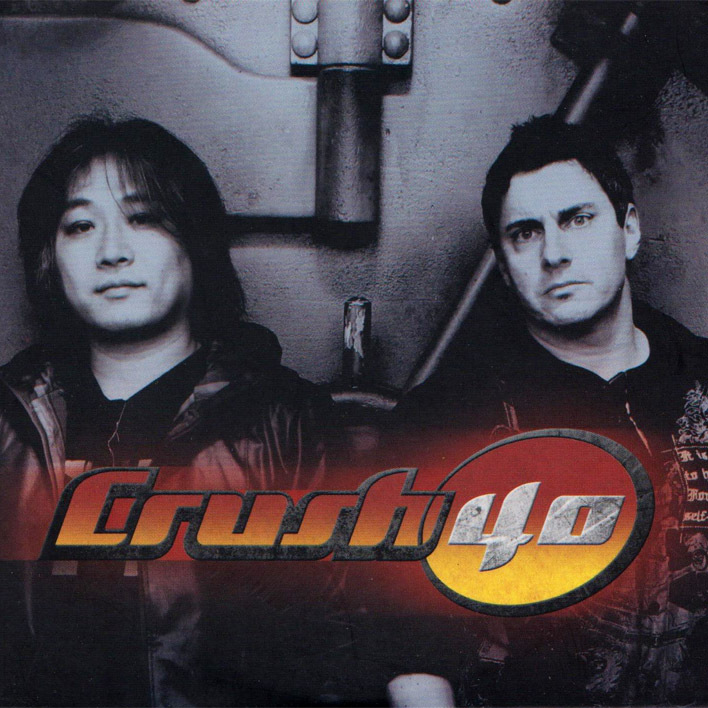 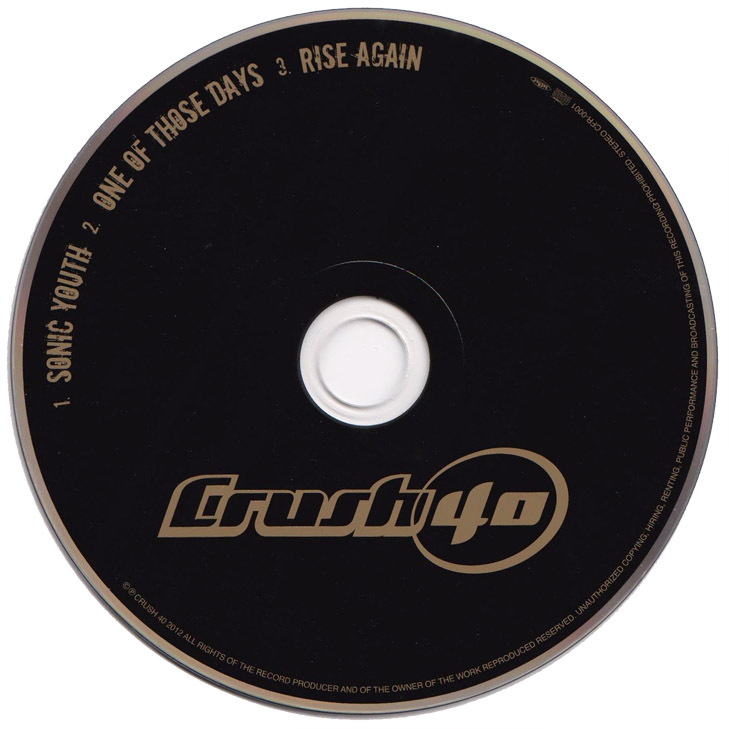 An independently released version of Crush 40′s ‘Rise Again’ EP made especially for sale at Summer of Sonic 2012. 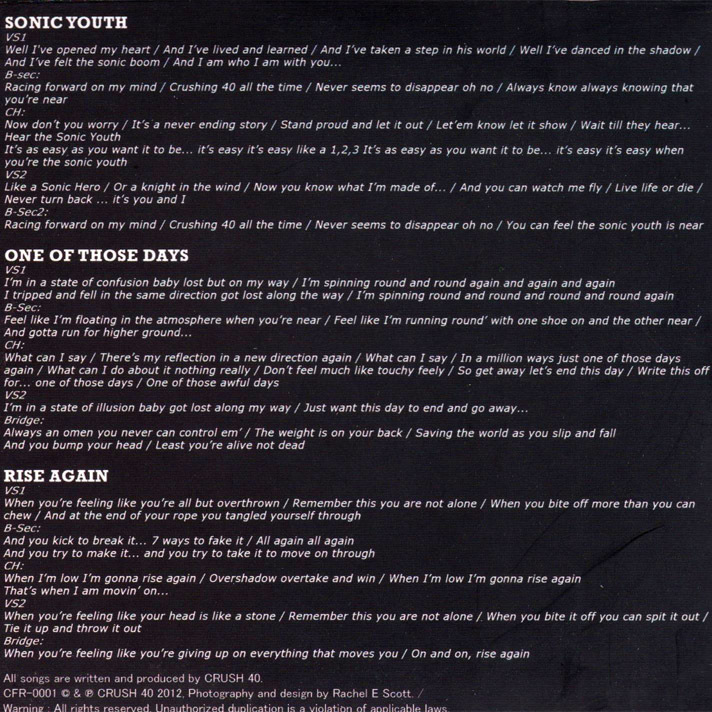 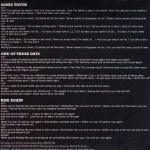 This version of the EP is self-titled and features different artwork from the ‘Rise Again’ EP. 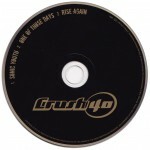 It also lacks ‘Song of Hope’ which was released as a digital-only charity single prior to its inclusion on the ‘Rise Again’ EP.